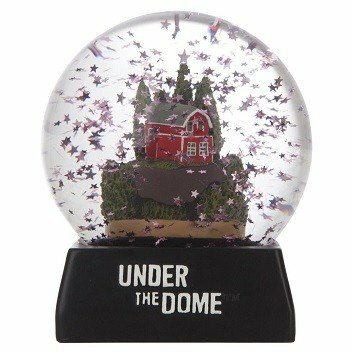 Under The Dome Snow Globe. 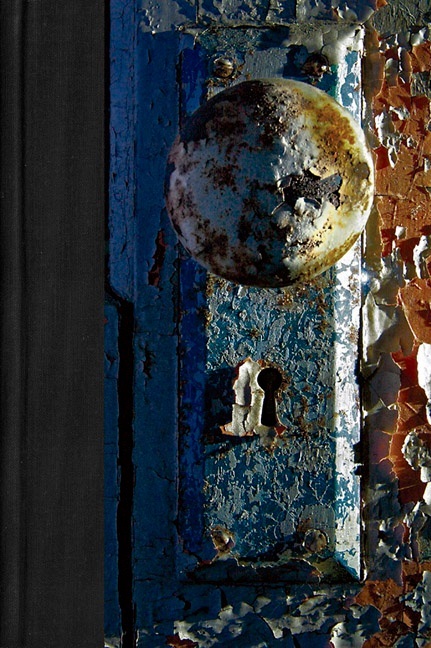 Features the Falling Stars from the story within! OVERVIEW: The scene will forever be emblazoned in your mind, and now you can have it commemorated as well. 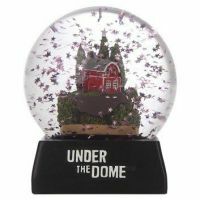 The Under The Dome Snow Globe features the halved cow with the barn, the new home of the mini-dome, in the background. Give the snow glove a shake and pink stars start falling down around it. Dimensions: W: 3.9" H: 4.7" Globe: 4"
New and shipped in a box for complete protection.